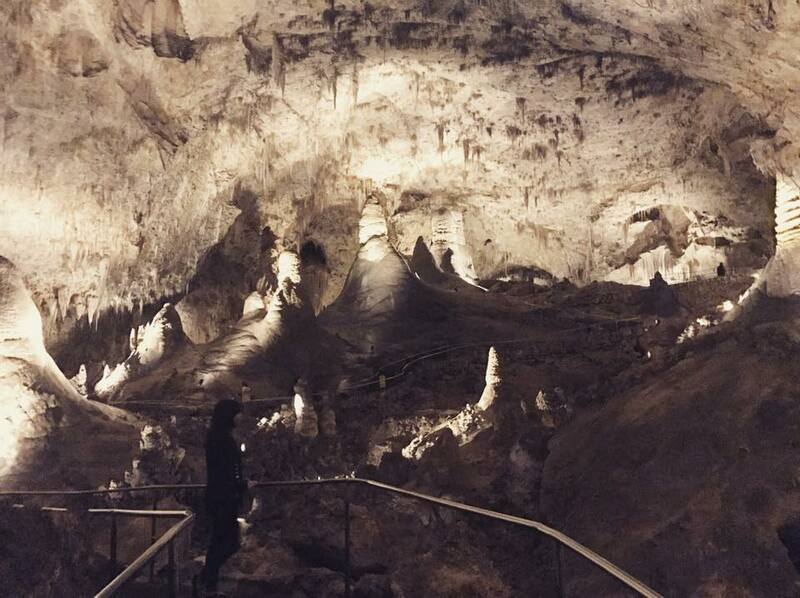 This past weekend I got to travel to Carlsbad Caverns with my girlfriend Tiff, as well as Roswell, NM (this will be a later post though.) This was her first cave. Technically, my first cave was Cave of the Winds in Colorado when I was a child, but I don't remember it very well, so I consider this my first cave while cognizant of being alive. The drive from Roswell, NM to White City, NM is about 1 hour and 45 minutes and the in between towns are reminiscent of The Hills Have Eyes, minus the hills. Luckily, we only had to make one stop to use the restroom. After an elongated drive through Carlsbad the town, due to all the speed limits being 25mph (wtf), we arrived in White's City. This is the only picture in this article that we didn't take. White's city was lame and not picture worthy. White's City is just a small, dinky town you have to drive through to get to the Carlsbad Caverns. After a brief stop in the gift shop, we made our way toward the caves. Along the road, going up the mountain, we found a trail and pulled over to see some scenery before we moved on. After stopping briefly, we headed on to the main entrance into the caves. It smelled pretty terrible around the mouth of the cave. Birds were flying around everywhere, so maybe it was their poop? Who knows. We headed down in to begin our 1.2 mile descent to the "Big Room" at the bottom of the cavern. 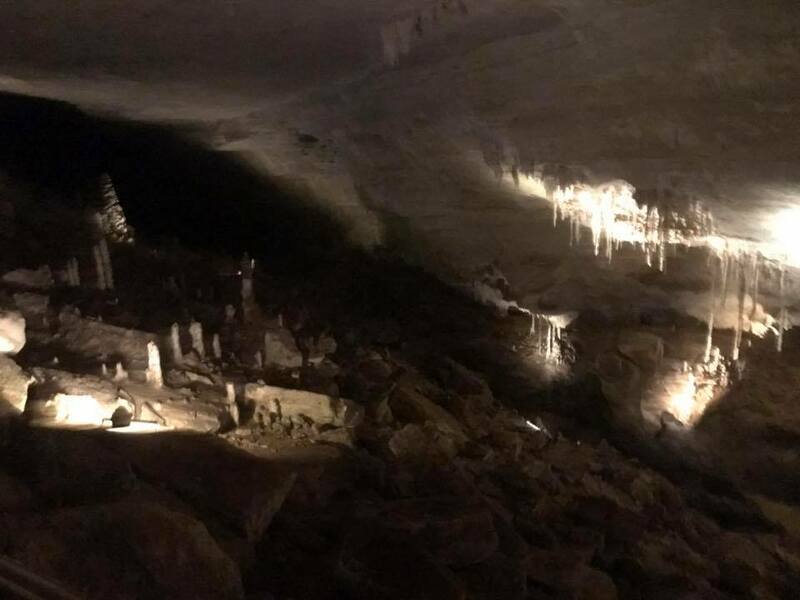 Once we got deep enough, natural light became non-existent and the small cave lights installed randomly about were our only guiding illuminators. 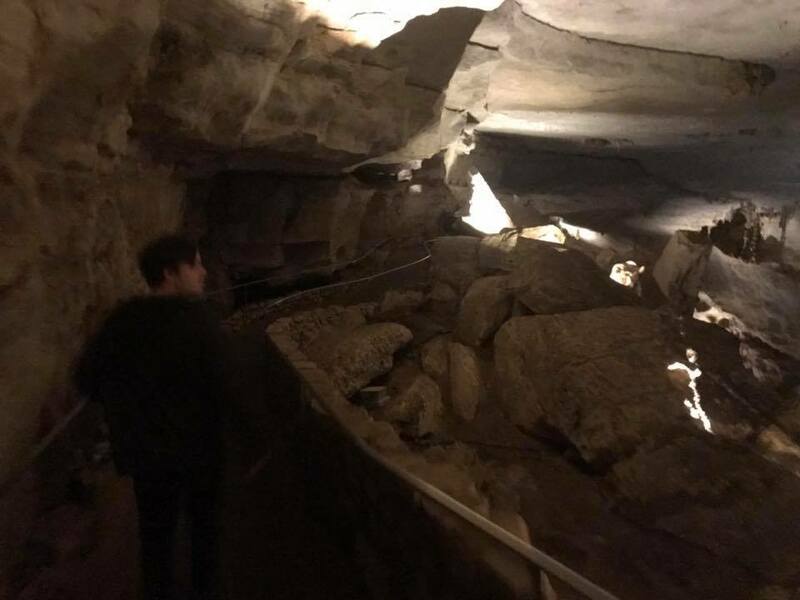 I'm a bit confused which photos were on the descent down and which were in the big room, but here's everything we captured. 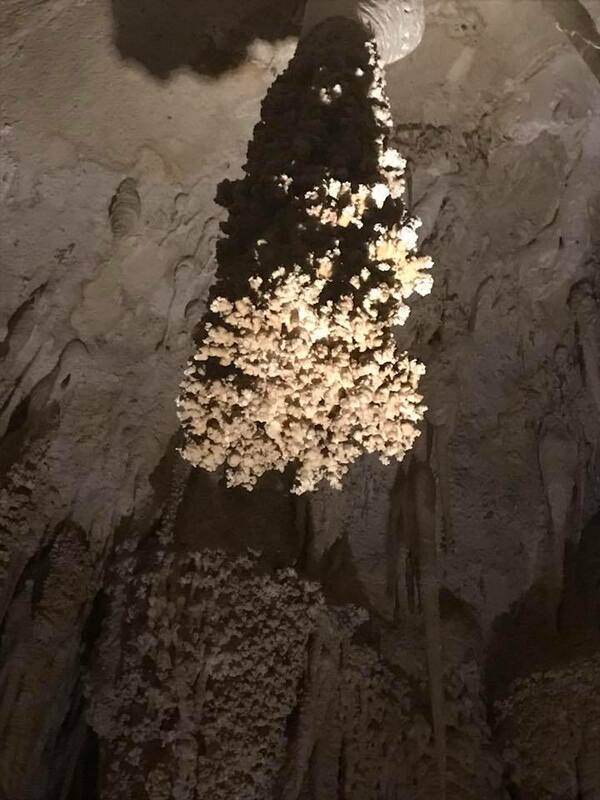 After being in the cave for about 2-3 hours, we decided to skip the long lines to the elevator and hike 1.2 miles back to the mouth of the cave. This sucked, but I'm glad we did it for the experience. I had posted this Instagram video as a comparison of our energy before vs. after the cave adventure. We were incredibly tired when we left Carlsbad Caverns and drove back to Dallas, TX in the same day, which took about 7 1/2 hours where we ran through a lot of small towns and a large storm. All in all, this was one of the best trips I've ever been on. I'll post the first part of this road trip later this week when we went to Roswell, NM on the 70th anniversary of the famous "Roswell Crash"! Jul 18 Amazing Home for Sale in Texas, (Probably Haunted).